Ryan Plumbing & Heating Saint Paul, Minneapolis. 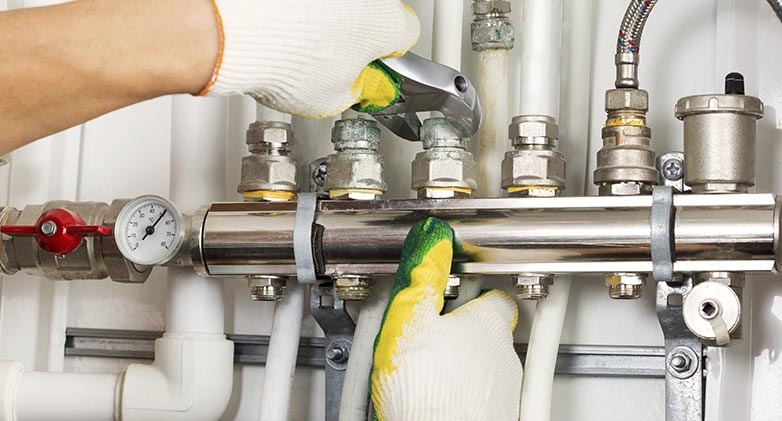 We repair or replace all major brands of plumbing, heating or cooling fixtures and appliances. 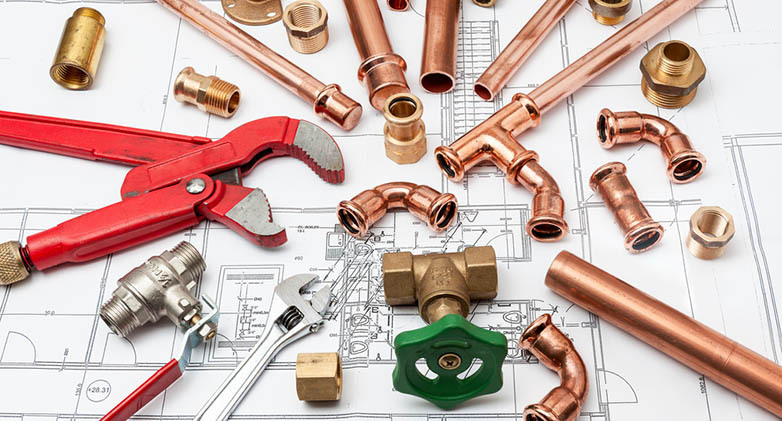 Five generations of the Ryan Family have been providing repair and replacement of all plumbing, heating and cooling related fixtures and appliances since 1951. 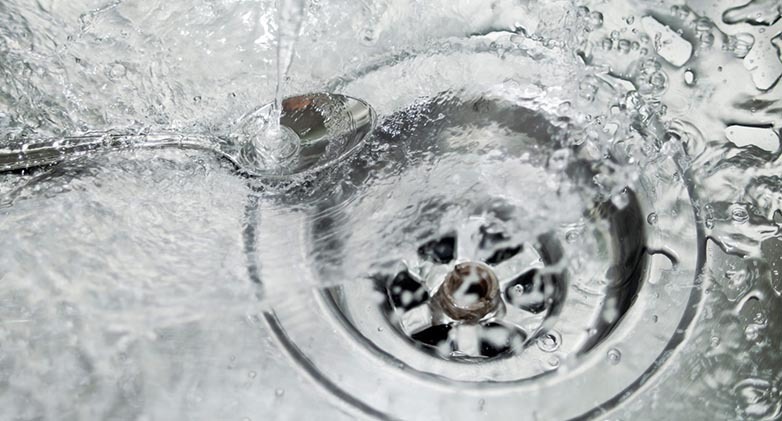 From a simple leaky faucet, to a complete replacement of your heating system, we can do it all. 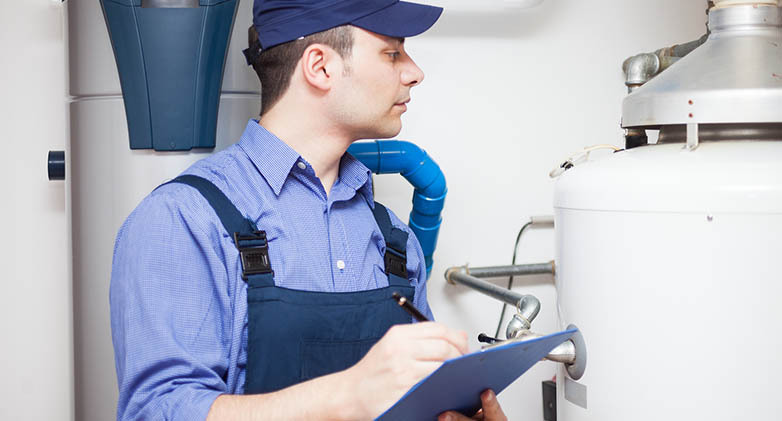 Our technicians are fast, friendly, efficient, courteous and clean. 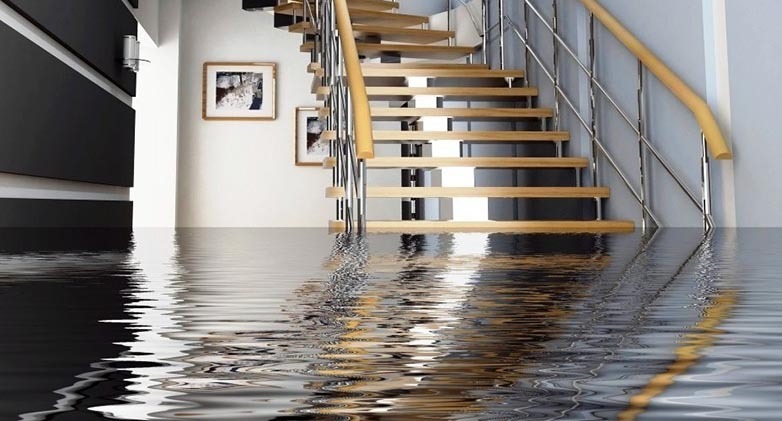 Unlike many of our competitors, our estimates have always been free, so don’t hesitate and call us today! Fast Service, no job is too big or too small. We service all major brands.